Some bands have gone out of their way to make themselves difficult to locate on the Internets. Some, of course, were formed well before the creation of the Internets, so their sins may be excused. 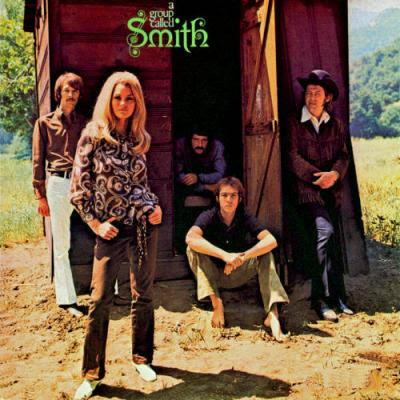 (The perfect example of such a pre-Internet group is Smith, whose first album from the 1960s, A Group Called Smith, is depicted above. I mean, how the heck are we supposed to Google them?). But now that the Internet has been with us in earnest for the past decade and a half (and longer than that for same), you would think that bands might be more conscious of this issue than they might have been in the mid-1990s. 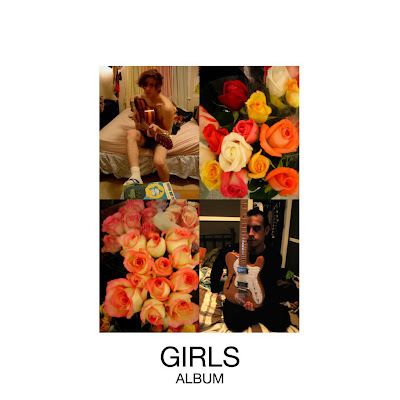 Take, for example, the San Francisco indie rock group which calls itself Girls, whose 2009 debut album is called Album. Thanks, guys. Really helpful on the search engine front. Or even The Entertainment System, the Houston-based electronica outfit whose last album was 2003's Decibel Hunter. Plugging their name into the Google produces many results, most of which are Nintendo related. Really, what that band should have done is change its name to Decibel Hunter, if only to resolve this issue, rather than naming its last album that. Other examples abound: The Band, Liars, even The Police, but some of those have been around long enough and achieved enough fame to where the issue is not as immense as it might be. Advice to new bands: Be creative enough in your naming process to avoid this issue altogether. It should not be a hassle to Google you. Indeed. The worst I've seen is a British indie band calling themselves The Music, who released a self-titled album in 2002. They might as well have called it Please, No One Buy This.